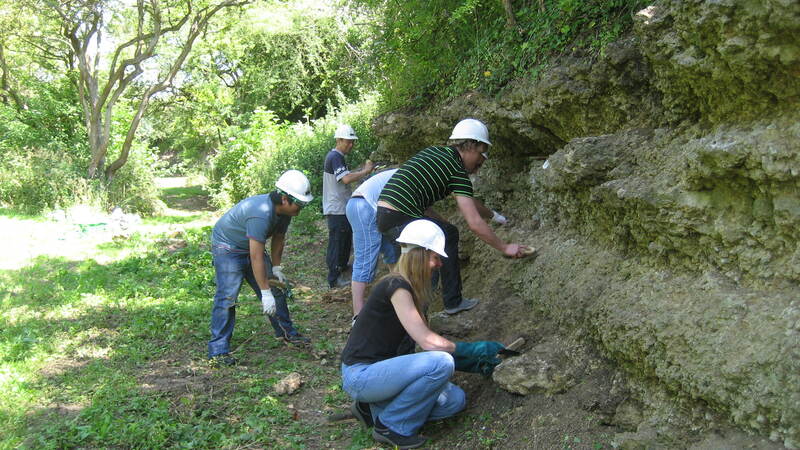 Click on the links below for some of the sponsored projects which Oxfordshire Geology Trust has undertaken in recent years. 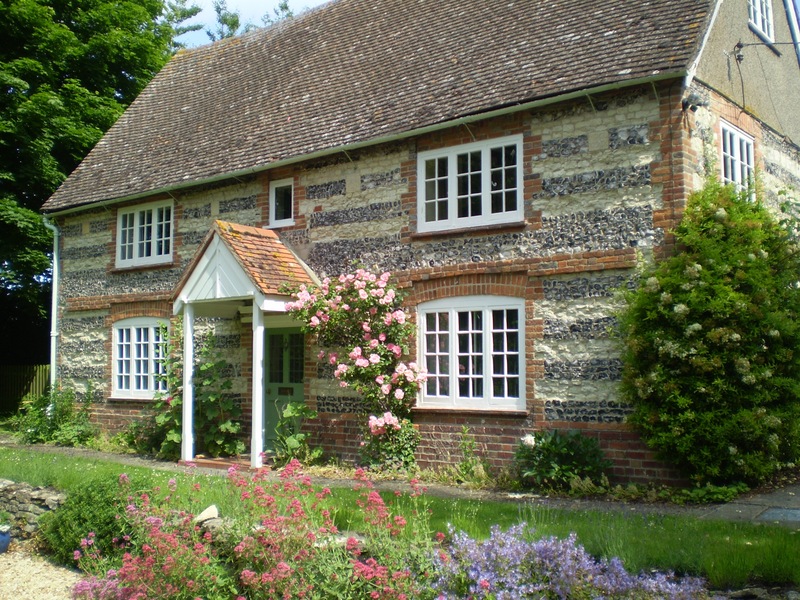 The Chilterns area is distinctive not only in terms of its Natural Beauty, but also in terms of its heritage of regionally-specific livelihoods. 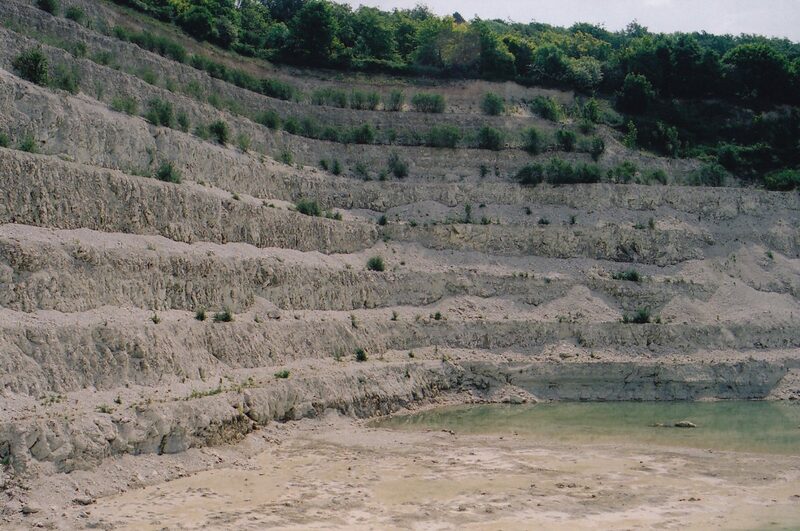 Discover the link between its past and present livelihoods and the underlying chalk geology. 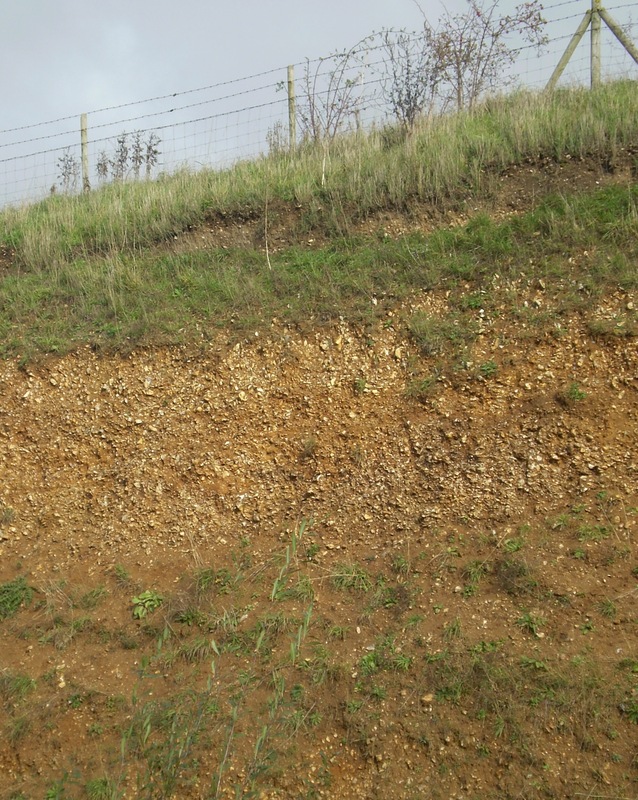 Geodiversity is the geological diversity of an area. 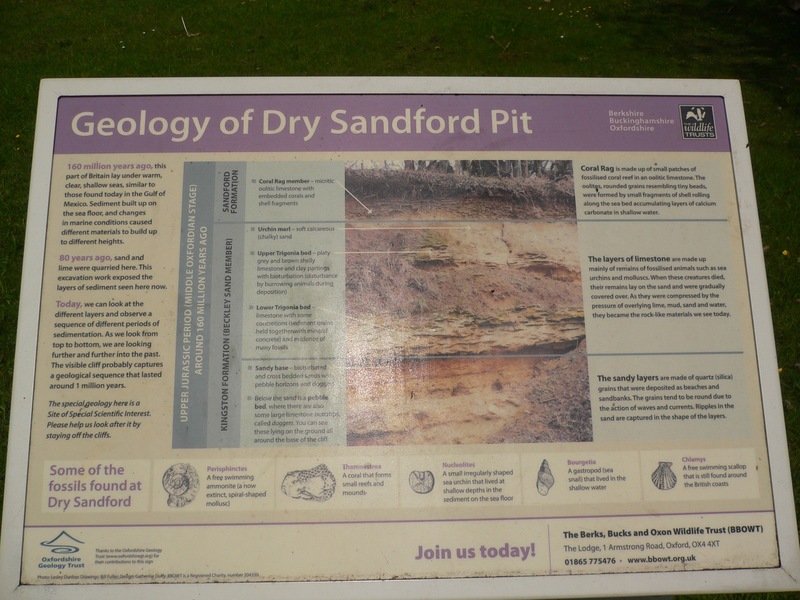 A series of trail guides which explore the diversity of Oxfordshire’s geology, Earth Heritage and landscape. 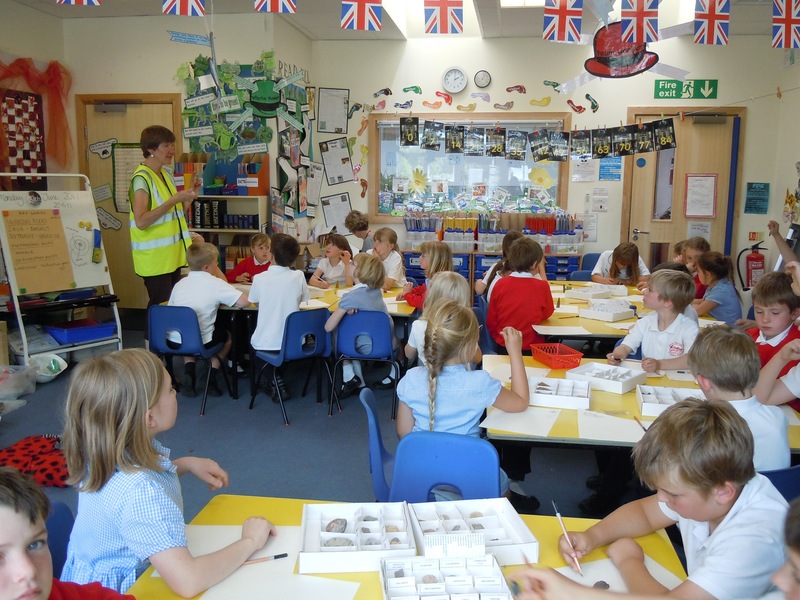 OGT have been busy exploring the links between building materials and styles with the local geology. OGT has an ongoing programme of conservation work. 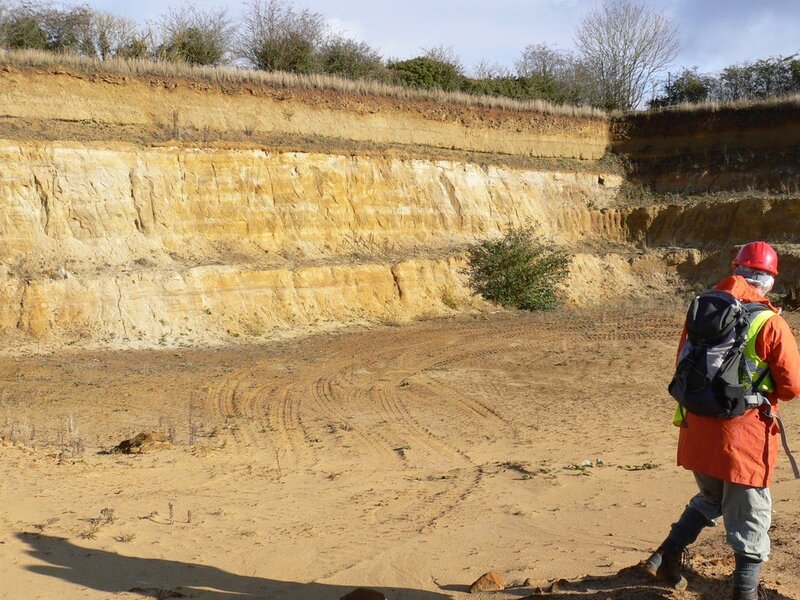 We work hard to ensure that our geological sites can be viewed and enjoyed by everyone, as well as helping to protect them for the future. 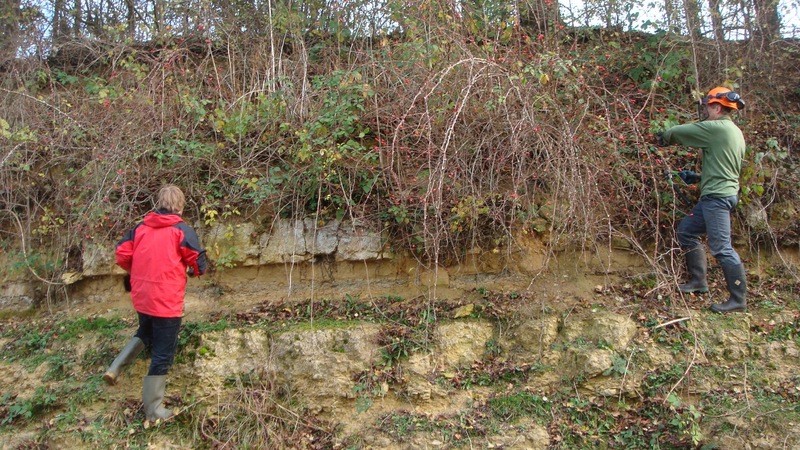 We have now produced an electronic database listing the key attributes of all local geological sites in Oxfordshire. We have produced a detailed report on each site that has enabled us to identify which sites are in need of further clearance work.